The LG Optimus Elite (also known as the LG Optimus M+, LG Optimus Plus, LG Optimus Quest) is an Android smartphone with a 3.5 inch touch screen and 5 megapixel camera. The LG Optimus Elite offers NFC, allowing you to complete payment transactions with your smartphone. Swype keyboard option provides for faster texting, and 3G data speeds provide quicker web browsing. Access thousands of Android apps. The LG Optimus Elite has a compact design that will fit nicely in your purse or pocket while still giving you a 3.5 inch LCD touch screen. In this Quick Look video, Wirefly's Scott Lewis will give you a demonstration of the most common tasks people perform on their smartphones every day. With its solid battery life, you will be able to stay connected with all of your social media while sending text messages and emails. My favorite feature of the LG Optimus Elite is the Near Field Communication technology that allows me use apps like Google Wallet to make purchases in stores. 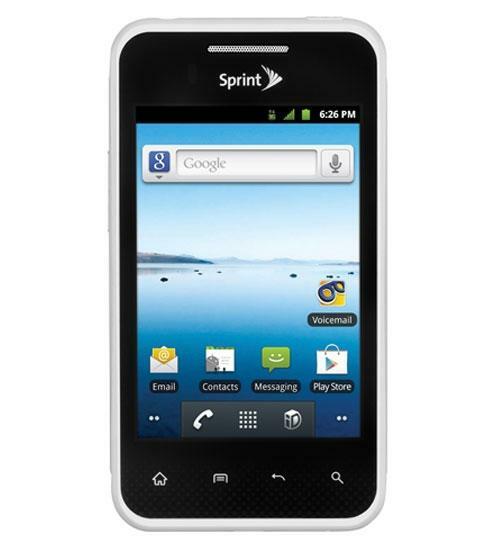 The LG Optimus Elite joins Sprint's line-up as an eco-friendly, low-cost, smartphone. 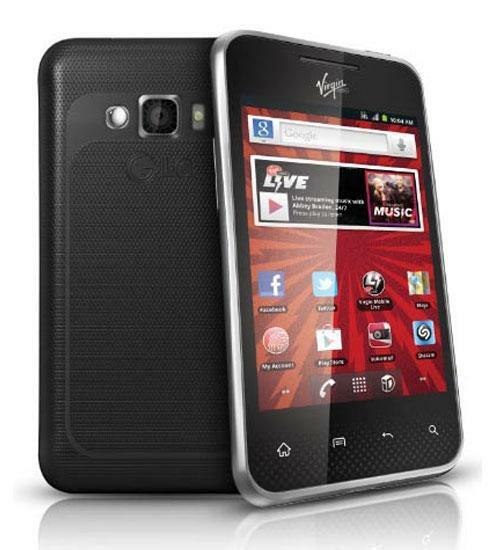 The LG Optimus Elite is one of Sprints new low-end Android smartphones.